Oregon’s state energy tax credit, called the Residential Energy Tax Credit, expired on December 31, 2017. While Energy Trust does not administer government tax credit programs or provide tax credits, many customers that applied for an Energy Trust incentive also qualified and applied for this state energy tax credit administered by the Oregon Department of Energy. Due to a high volume of applications, the Oregon Department of Energy is experiencing delays of up to 10 weeks in processing Residential Energy Tax Credit certificates. 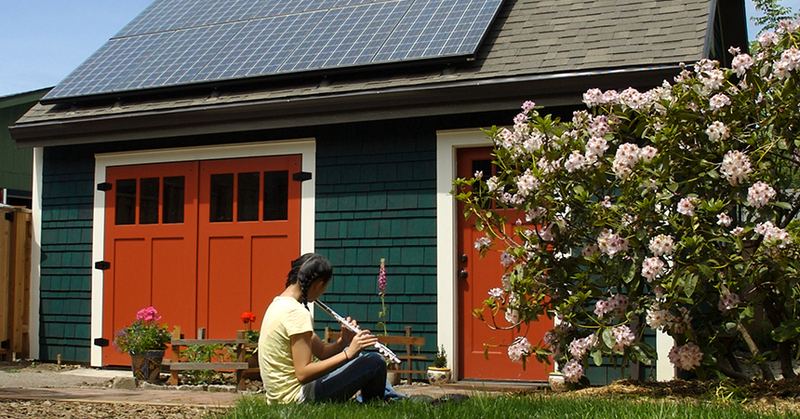 Oregon Department of Energy issues tax credit certificates to homeowners after a solar system is operational and the homeowner submits an application. The tax credit certificate is necessary for homeowners to include the tax credit in their income tax filing for 2017. If you installed a solar system and applied for a Residential Energy Tax Credit, contact your tax advisor and the Oregon Department of Revenue to discuss whether it may be appropriate to file for an extension to your 2017 taxes or amend your 2017 tax returns to apply the Residential Energy Tax Credit to their 2017 taxes. To contact the Oregon Department of Revenue, call 503.378.4988 or email questions.dor@oregon.gov. Interested in solar? Energy Trust incentives are available. In 2018, $6 million will be available from Energy Trust to support solar projects. An average rooftop installation on a home now qualifies for an incentive of about $3,500—more than double what we offered at the end of 2017. This won’t fill the gap left by the expired tax credits, but it will take a bigger bite out of the upfront cost of going solar. Because Energy Trust’s residential cash incentives are applied at the time of purchase, they give an extra boost to people with less access to cash or credit. If you’re interested in installing a solar system in 2018, visit our online bid request form to be connected with a qualified trade ally.